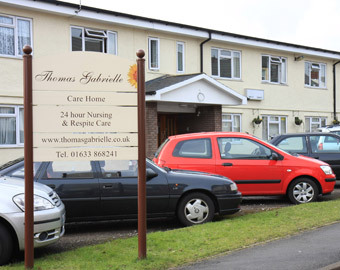 Thomas Gabrielle Nursing Home is situated in the Old Cwmbran area (view map) and easily accessible via bus, car or on foot. Since the home has been under the ownership of Gwyneth and Nanette it has undergone a lot of refurbishment and redecoration with more planned to continue to improve the visual appearance of the home. The home has a number of different area’s in addition to the bedrooms and these areas include a quiet area for clients who wish to read or indeed just have a quiet space, a television room with Sky T.V., a hairdressing salon and a garden for service users to enjoy and take part in. 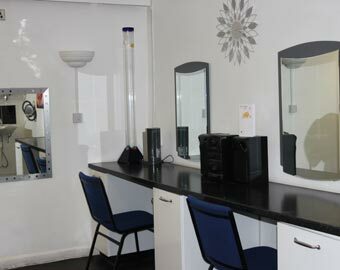 The Managers office is situated at the front of the home and the Nurses office is located just off the reception area. 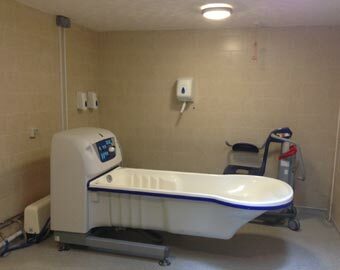 Thomas Gabrielle also has a large quantity of new medical equipment such as hospital beds, pressure mattresses and various other supplies for our clients comfort, care and safety. Staff at the home undergo regular training programmes and staff initiatives and we now have a training room with media equipment required for professional in house training in addition to the required external training. 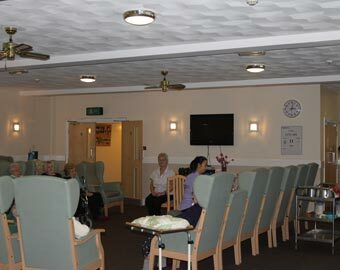 The refurbishment of Thomas Gabrielle Nursing Home is a continual process and we will not achieve it overnight. We will never lose sight of our aims and objectives, to create a “Home” where all clients receive Quality Individual Care within a happy relaxed atmosphere. Where family and friends feel welcomed and supported where everyone is treated with respect and dignity.